biography blog reviews download C.V. 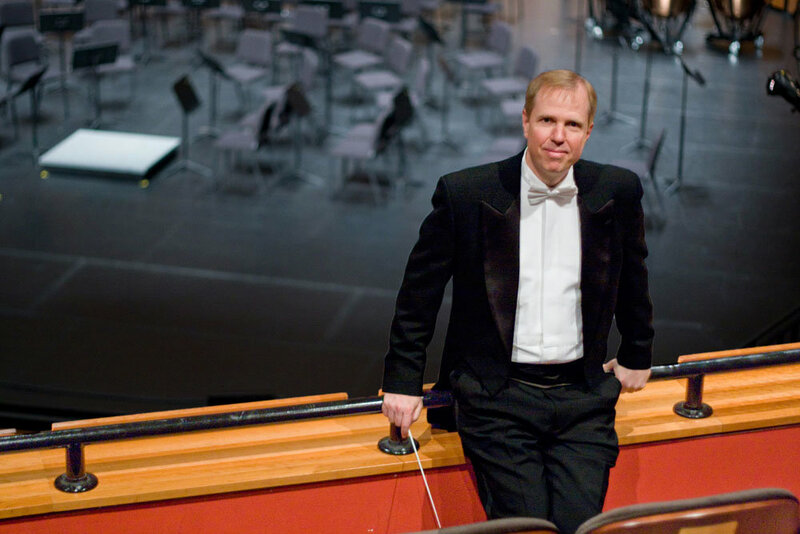 Conductor Paul Hostetter holds the Ethel Foley Distinguished Chair in Orchestral Activities for the Schwob School of Music at Columbus State University and is the Artistic Director of the Music Under the Dome Series as well as the Principal Conductor and Artistic Adviser of the Ensemble Flageolet. 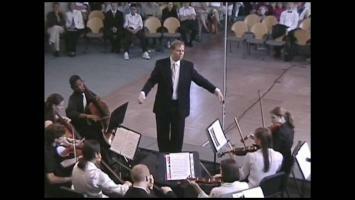 He has held appointments as the Director of Orchestral Studies at the John J. Cali School of Music at Montclair State University, the Music Director of the Colonial Symphony and High Mountain Symphony, Artistic Director of the Winter Sun Music Festival, Music Director of the New Jersey Youth Symphony, Principal Conductor of the NY Concerti Sinfonietta, Founder and Artistic Director of the Music Mondays chamber series in New York City, the Conductor and Artistic Adviser for the acclaimed Sequitur Ensemble, and the Associate/Assistant Conductor for the Broadway production of Candide and Assistant Conductor for The Gershwins' Fascinating Rhythm. 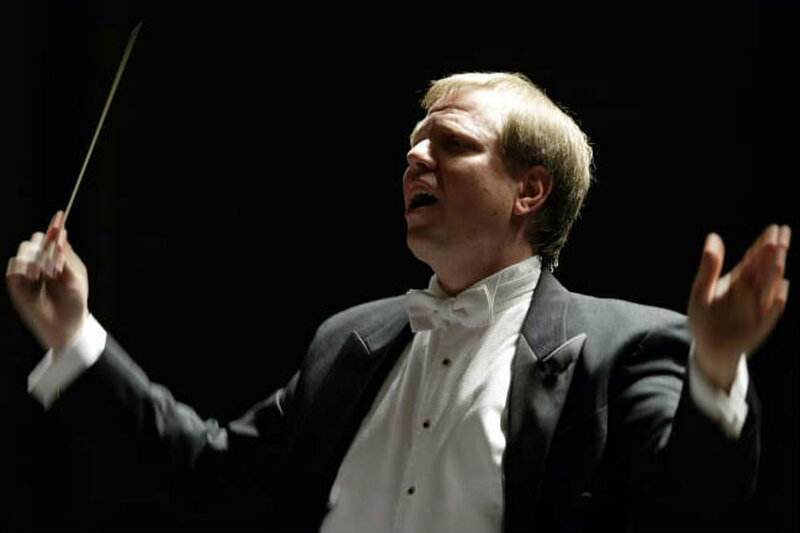 Maestro Hostetter has appeared as a guest conductor with opera companies including the New York City Opera, Opera Theatre of Pittsburgh, Peak Performances, Family Opera Initiative , and the Genesis Opera Company, and orchestras including the New Jersey Symphony Orchestra, Orlando Philharmonic, American Composers Orchestra, Naples Philharmonic, Philharmonia Virtuosi, Delaware Symphony Orchestra, Syracuse Symphony, Prism Chamber Orchestra, the Daylesford Sinfonia (Bermuda), PAI Festival Orchestra (Kingston, PA), the Florida Lakes Symphony, the Columbus Ballet and the Stony Brook Summer Music Festival Orchestra among others. 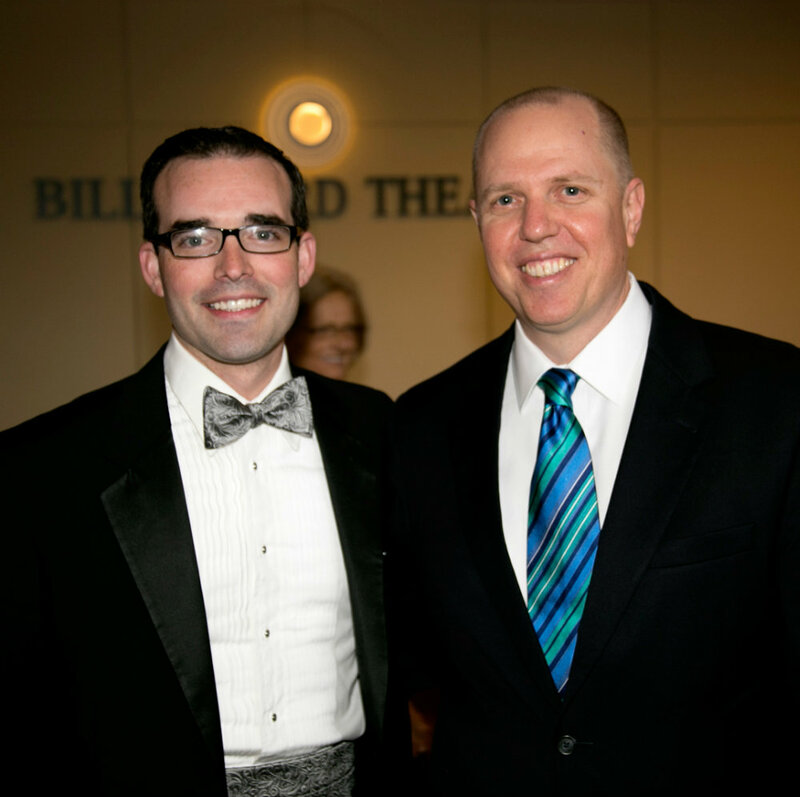 As an assistant, he has worked with James Levine at the Metropolitan Opera. 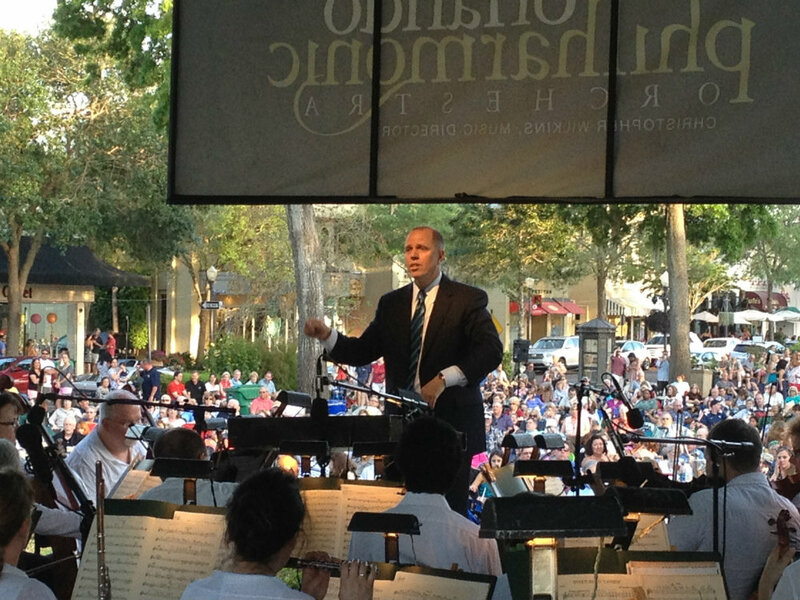 He also has served on the conducting staff of Disney World, leading their orchestral collaboration with Pixar Films at Hollywood Studios. 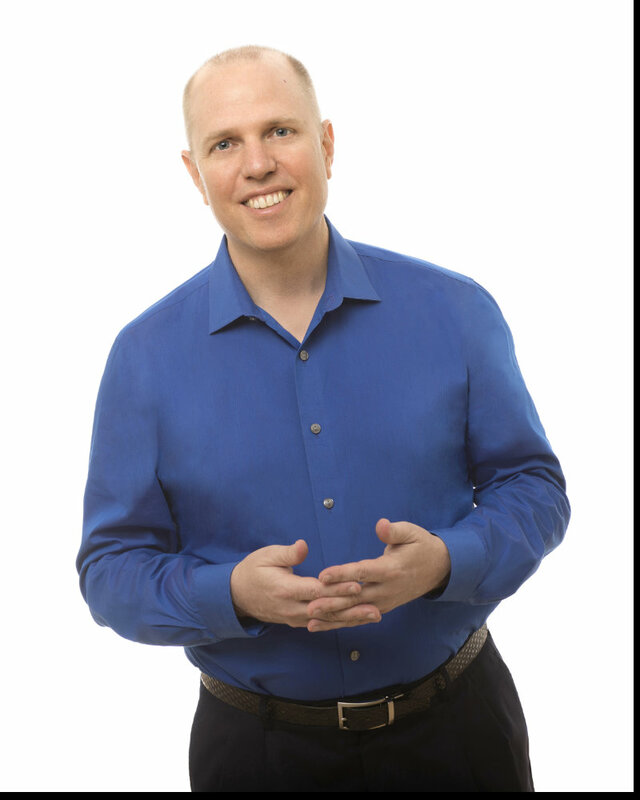 His performances have garnered rave reviews in multiple publications including the NY Times, NJ Star Ledger, Daily Record, Bermuda Gazette, Pittsburgh Tribune, Wall Street Journal, Village Voice, Epoch Times, and many others. 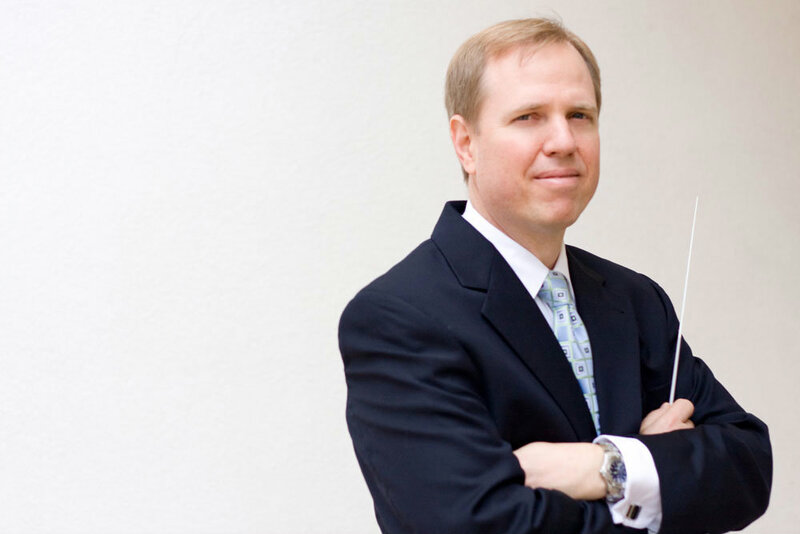 He has led a number of international tours including a government sponsored exchange with Chinese orchestras in partnership with Claremont Trio cellist Julia Bruskin and Juilliard faculty pianist Aaron Wunsch. A dedicated and passionate advocate for living composers, he has premiered over ninety works by prominent artists including Pulitzer Prize winners David Del Tredici, Lewis Spratlan, and Ned Rorem with groups including the Washington Square Contemporary Music Society, Ensemble 21, the San Francisco Contemporary Music Players, Music from China, Perspectives Ensemble, The Society for New Music, the Glass Farm Ensemble, and the Music at the Anthology series. Of particular note, he led Elliot Carter's Double Concerto at the Library of Congress as part of Mr. Carter's 100th-year celebration and the premiere of Dean Drummond's opera Cafe Buffe with Newband and the Harry Partch Instruments. As a recording artist Maestro Hostetter has released 53 discs commercially and these have been widely praised with honors including a Grammy Award, a Downbeat Critics Award, two Top-Five Annual Listings in the NY Times by chief critic Anthony Tommasini, a best of 2014 listing in Fanfare Magazine, and five stars for performance in the BBC Music Magazine. They have also received numerous strong reviews in Grammaphon Magazine, the American Record Guide, and Opera News. Artists with whom he has collaborated include jazz greats Jim Hall, Pat Metheny, and Joe Lovano, sopranos Heidi Grant Murphy and Carol Wilson, cellist Carter Brey, the Aureole Ensemble, the Perspectives Ensemble, members of Metropolitan Opera and NY Philharmonic, and numerous chamber artists and soloists. His extensive discography includes recordings on labels including Telarc, Koch, Mode, CRI, Albany, Tzadick, Naxos, Argo, Decca, Delos, Deutsche-Grammaphon, New World, Polygram, Pro-Arte, RCA Victor, Sony Classical, and Warner Brothers. 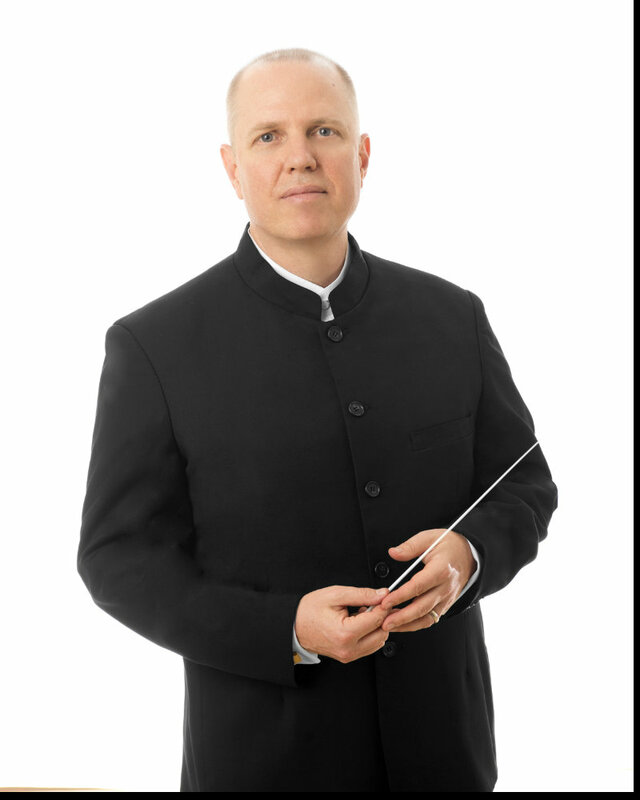 In the world of education he has led programs for Carnegie Hall, the Lincoln Center Institute, and the Manhattan School of Music's Graduate Orchestral Performance Program. 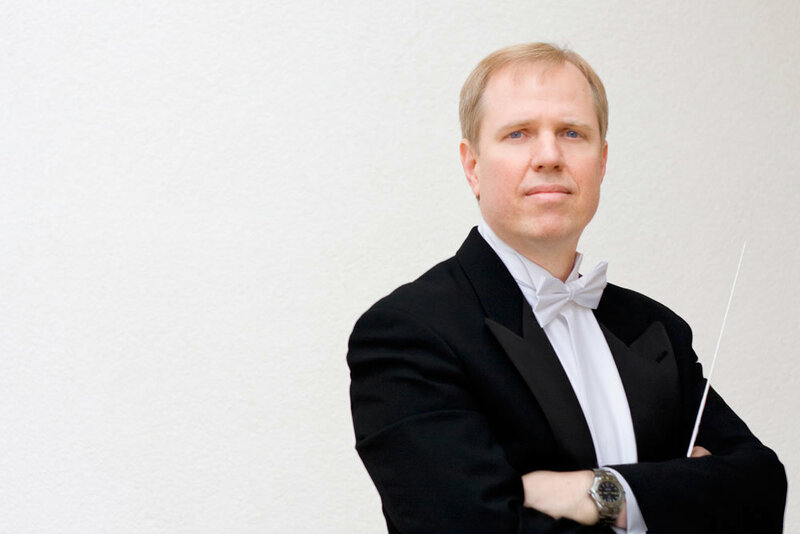 He has presented master classes at the Mannes School of Music, the Peabody Conservatory, the Juilliard School of Music, the University of Michigan, William Paterson University, the University of San Paulo, and spent two years as a visiting professor at Shanghai Normal University. 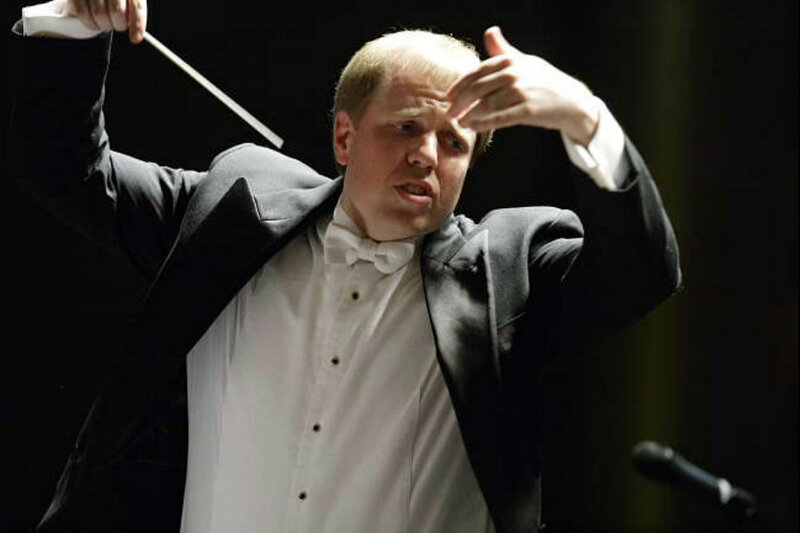 He has presented conducting workshops for the NY Philharmonic/NY Pops/ NY City Board of Education, the ASTA National Conference, the national MENC Conference in Nashville, and the NJ Music Educators Association, and has also conducted numerous honors and all-state orchestras throughout the United States. 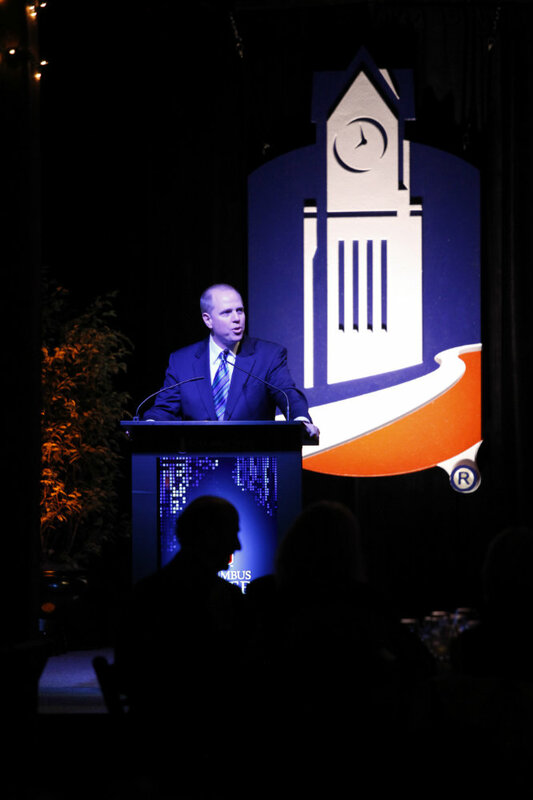 He has presented as a featured speaker at the Jim Blanchard Leadership Forum. 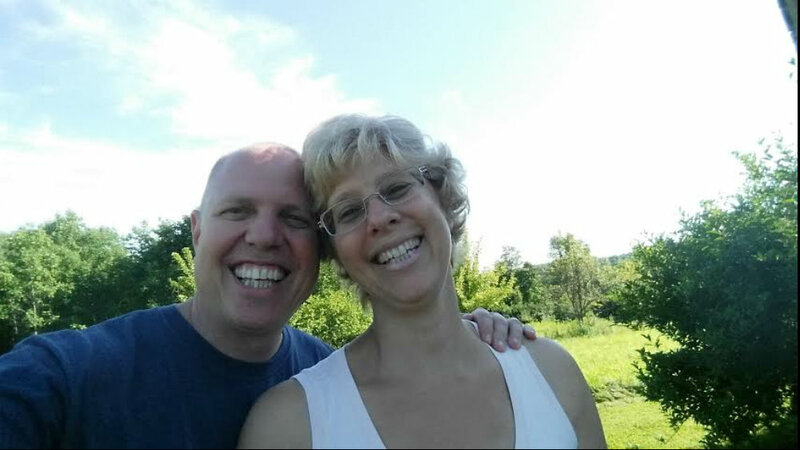 He recently authored a new hybrid text utilizing cutting edge technology entitled OnMusic Conducting: Connect to the Sound, which is published by Connect4Edcuation and has been adopted by numerous universities nationally. 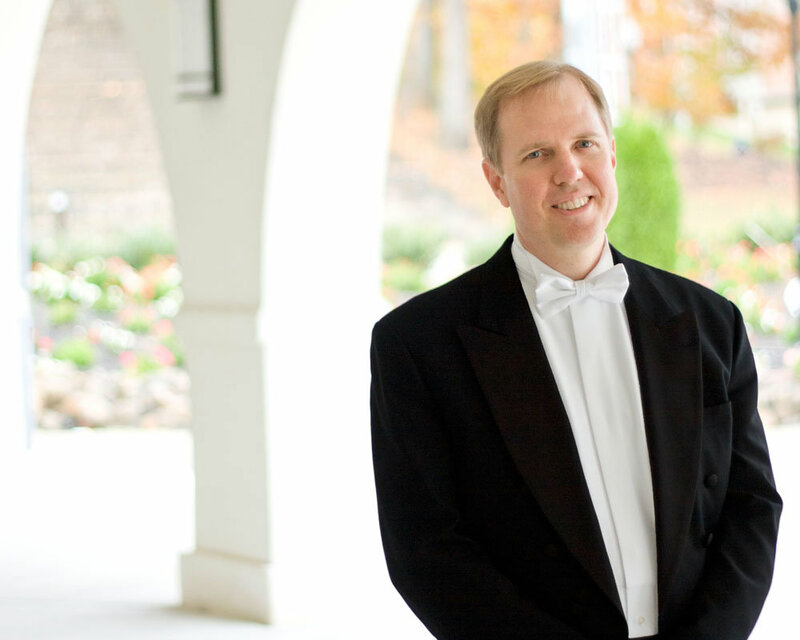 An avid instrumentalist, Maestro Hostetter performed as a percussionist/timpanist with the Orpheus Chamber Orchestra with whom he toured and recorded extensively as well as with the American Symphony Orchestra, the Little Orchestra Society, Philharmonia Virtuosi and many others. He has appeared on numerous movie soundtracks and jingles, as well as over ten Broadway productions. 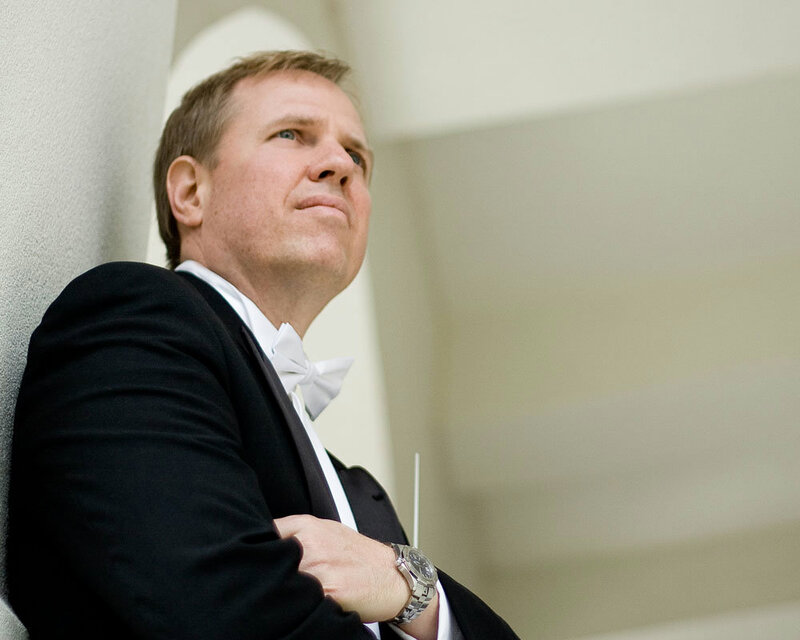 He holds degrees in performance from the Florida State University and the Juilliard School of Music and has appeared in master classes with Joseph Gifford, Leonard Slatkin, and Larry Rachleff. 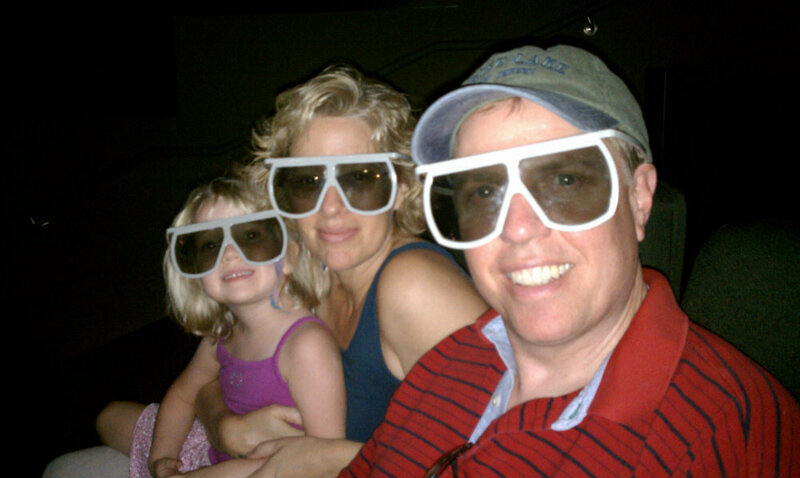 Currently, he lives in Columbus, GA with his wife violist Elizabeth Hostetter and daughters Vivian and Asha. Tuesday, April 02, 2019Music Under the DomeCoca-Cola Space Science CenterColumbus, GALive Music with Disklavier Piano and designs on the Dome using Digistar projection system. Partnering in this concert with the Bo Bartlett Center. 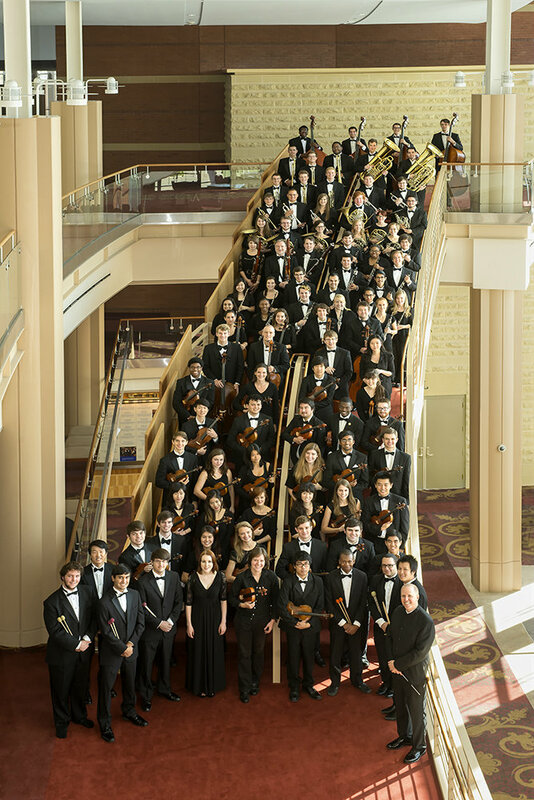 Saturday, December 2, 2017Orlando PhilharmonicBok Tower GardensLake Wales, FLMusic by Tchiakovsky, Naughtin, and Strauss, Jr.
Saturday, October 14, 2017Schwob Contemporary EnsemblePasaquanBuena Vista, GAOgburn - Eddie's Stone Song; chamber opera (world premiere) with Michelle Debruyn, soprano, libretto by Scott Wilkerson, direction by Becky Becker, set-design/costumes by Kim Garcia, sound design by Matthew McCaber; video projections by Charles Fowler. Friday, October 13, 2017Schwob Contemporary EnsemblePasaquanBuena Vista, GAOgburn - Eddie's Stone Song; chamber opera (world premiere) with Michelle Debruyn, soprano, libretto by Scott Wilkerson, direction by Becky Becker, set-design/costumes by Kim Garcia, sound design by Matthew McCaber; video projections by Charles Fowler. Friday, June 2, 2017Disney Pixar LiveHollywood StudiosKissimmee, FLLive orchestra accompanying films including Toy Story, Cars, Up, The Incredibles, Finding Nemo, and Monsters, Inc, The orchestra is staffed by members of the Disney cast as well as musicians from the Orlando Philharmonic, Brevard Symphony, Florida Orchestra, Jacksonville Symphony, and Naples Philharmonic. Saturday, May 27, 2017Disney Pixar LiveHollywood StudiosKissimmee, FLLive orchestra accompanying films including Toy Story, Cars, Up, The Incredibles, Finding Nemo, and Monsters, Inc, The orchestra is staffed by members of the Disney cast as well as musicians from the Orlando Philharmonic, Brevard Symphony, Florida Orchestra, Jacksonville Symphony, and Naples Philharmonic.